Alexandru Ioan Cuza University in Iași, Romania, served as my home for the 1977-1978 academic year. Life in Romania was simpler than life had been in Iran the two years before. Whenever I heard one of my American colleagues complain about something uncomfortable in Romania, such as having to wait in so many long lines, I could usually respond with “Yeah but, at least here you’ll eventually get to the front of the line.” I made a lot of “yeah but” statements that year. Because of those similarities, life in Romania was still a long way from comfortable for me. 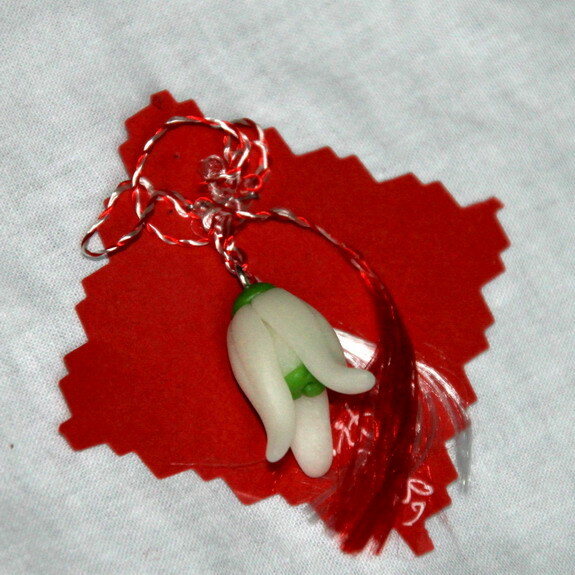 At least until March 1, 1978, the celebration of Little March, or mărțișor, in Romania. Before March 1, I spent most of my time thinking of when I could leave and return to the United States. As much as I loved the challenge of adjusting to life in different cultures, I was surrounded by unhappy people in Romania. And their unhappiness spilled into my life. Romanians seemed to accept disappointments as unavoidable, the way things are, instead of looking for improvements. But most of all, I rarely saw a Romanian smile. We used to joke that if two Romanians were caught laughing on the streets, a policeman would arrest them because they must be doing something that wasn’t allowed. 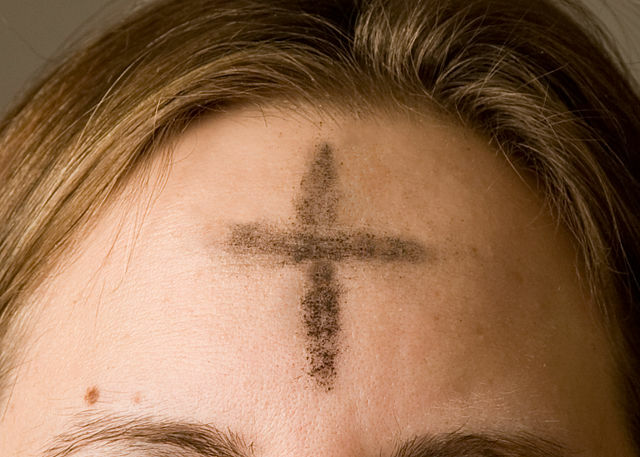 Then, on March 1, everything changed. As I went from class to class, my students presented me with charms hung from one red and one white thread, twisted together. They pinned the charms to the lapel of my coat with straight pins, one from each student. By the end of the day, little of my coat lapels could be seen. But more significantly, my jaw ached from smiling so much as I returned the smile of each student who pinned their martisoare (the plural form) on my coat. For the first time, I felt the students appreciated my presence, or in Sally Field’s words, they liked me. It was as though I had been given a new pair of glasses, with rose-colored lenses, through which I could see clearly. What had seemed drab during my first six months suddenly had color. The students who had seemed lethargic now took part in discussions with enthusiasm. 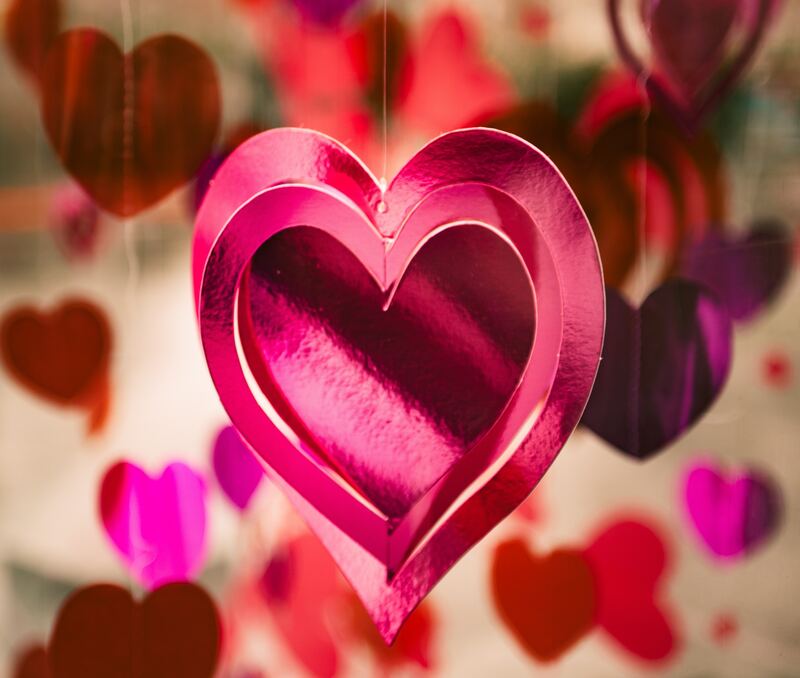 I compared mărțișor to a child’s Valentine’s Day, that time when elementary school classmates would not only give a valentine to every other child in the class, but also a special one to the teacher. 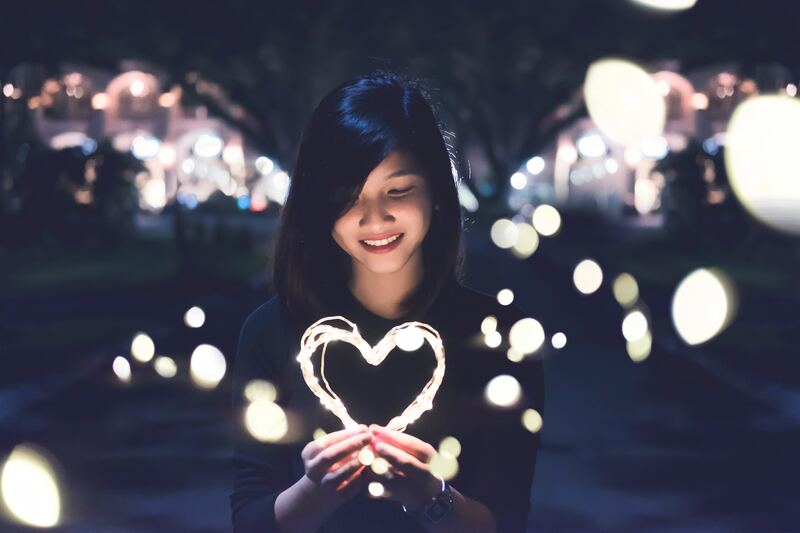 In each country I have since lived, I have looked for a little thing–an item, action, or place–to serve as a reminder that I always have a choice in how to view my surroundings, keeping my eye on the positive. For example, in Germany I set out to find a poor German restaurant (I failed). In Qatar I searched for the best chocolate mousse. In Barbados I watched out for the perfect sunset. I’ll take Pollyanna’s rose-colored glasses any day over ones that pinch or obscure the view. We had a cold snap this week in San Diego, so my thoughts turned to one of the countries I lived in that was never cold: Barbados. The temperature in Barbados was always warm, between 70 and 90 degrees Fahrenheit. The average daily high temperature is 86 degrees. In fact, I suffered from a serious sunburn my first week in the country–in December of 1989. The variation in the number of hours of daylight is very slight. Check out the chart below which shows in light blue the hours the sun shines over the course of a year–from approximately 6:00 a.m. to 6:00 p.m. every day. Back to Barbados. The days are about the same length every day of the year, and the temperature also varies little from one day to the next. Time seems to move very slowly. There is little difference between summer and winter, making it difficult for the season to help jog memories of when something happened. That further distorts the sense of time passing, blurring one year into another. One of the most interesting explanations I heard of how past events both seemed recent and served as reference points came from a St. Lucian woman who applied for a visa to the United States in Barbados. She told me she had last traveled to Barbados “a few years ago,” which I interpreted as being two or three years. But when she mentioned it was just after her daughter was born, I asked how old her daughter was. 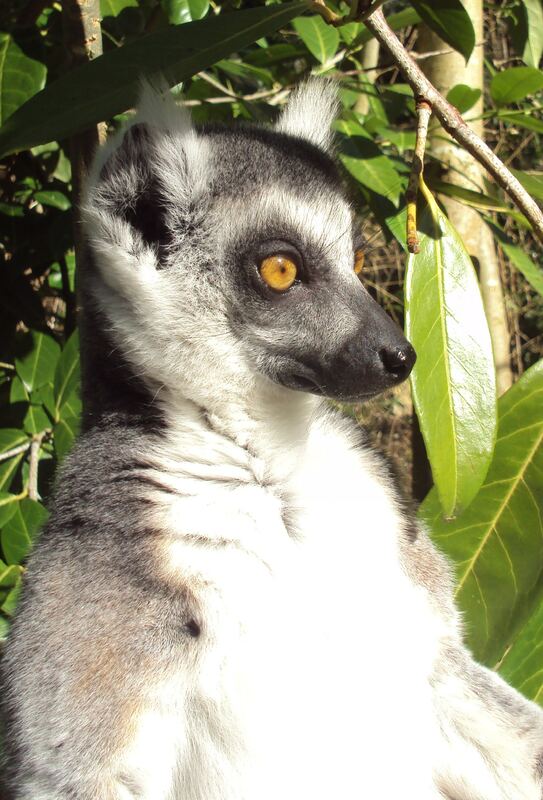 Her response was along these lines: “She was born the year they stopped the mongoose from Barbados.” That was approximately 18 years earlier, a considerably larger number than my assumption of what “a few years ago” meant. Barbados imported mongooses from India at the end of the nineteenth century in an attempt to eradicate rats, which were feeding on sugar cane, the country’s most important agricultural crop. Unfortunately, rats are nocturnal, and mongooses are not. Instead of feeding on the rats, since they were not out and about at the same time, the mongooses ate snakes, the natural enemy of the rats, leaving the island with no snakes and an ever-increasing rat population. Some mongooses still survive in Barbados. Our intrepid cat, Sharifa, tangled with one and came out on the losing side. If we hadn’t seen her streak through the french doors to hide under the sofa where she probably would have stayed and gone into shock, we might have lost her, according to the vet next door. He patched her up and kept her overnight for observation. That vet saved her three times. First after the mongoose attack. Second when she tangled with a centipede when the bite swelled up her neck so much that she looked like a short-eared rabbit. And finally when he stopped one of his other customers from driving away while she sprawled out, sunning herself in the car’s back window. 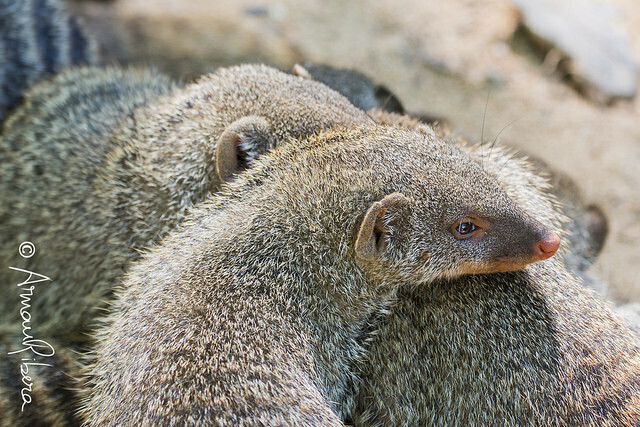 It is understandable that the government decided to stop the importation of mongooses from other Caribbean islands. To explain why “the year they stopped the mongoose from Barbados” was important to the St. Lucian woman, you must understand her profession: She was a solicitor. This did not mean a lawyer. Solicitors in the islands brought goods from one island to a second one, where they sold what they brought, bought what was available on the second island, traveled to the next island and sold what they brought, continuing from island to island until they returned home, hopefully with more money than they left with. The St. Lucian woman had stopped her itinerant solicitation business when she gave birth to her daughter, the same year Barbados outlawed the mongooses that she previously brought there to sell “for food,” she said. This week I posted a video about Transnistria, a country in limbo at the edge of Europe, on Facebook. The reaction made me realize I haven’t done enough to tell my personal story about living next door to Transnistria. Here is my story, Traveling Through Transnistria, as published in the Third Edition of The Guilded Pen, the San Diego Writers and Editors Guild 2014 anthology of work by its members. When the former Soviet Union broke apart in 1992, Transnistria, a sliver of land at the eastern border of Moldova, right next to the Ukraine, wanted to be part of Russia, not Moldova, in spite of the fact that nearly 800 miles separated it from the closest point within Russia. Transnistria continued to use the Russian ruble even after Russia had issued new rubles and stopped accepting the old-style currency as legal tender. The Transnistrians added a postage stamp to the Russian rubles to indicate they were their currency. Since the collapse of the Soviet Union, Russian troops have been present in Transnistria. At the time my husband, Alex, and I were in Moldova, from 1992 until 1994, General Alexander Lebed was in command of the Russian 14th Guards Army in Moldova. Border skirmishes were frequent between Moldova and Transnistria. 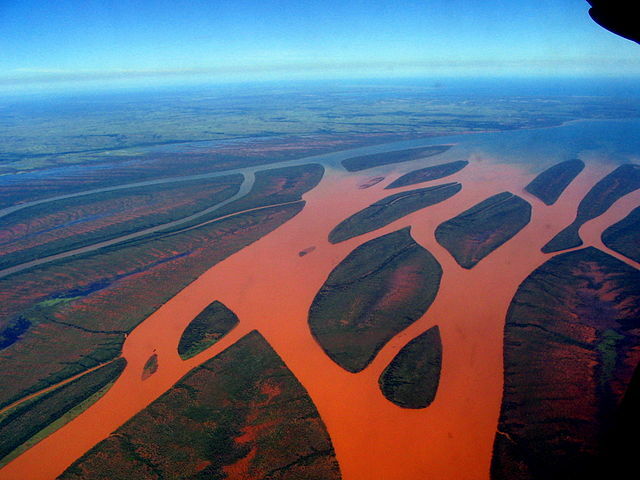 However, travel across the border was common and somewhat safe. So, I was delighted when Alex and I were invited to participate in one such transborder excursion. The Organization for Security and Cooperation in Europe (OSCE), charged with facilitating a negotiated settlement between Moldova and Transnistria, has had a presence in Moldova since the early 1990s. At the time we were in Moldova, the ambassador from the OSCE to Moldova was a Canadian. One weekend, he, his wife, Oksana (one of his local staff), the US Ambassador to Moldova, Mary Pendleton, Alex, and I set off for a relaxing few days in Odessa, on the Black Sea coast of the Ukraine. We left Friday afternoon in two cars. Ambassador Pendleton, Alex, and I were in one car. The OSCE ambassador, his wife, and Oksana were in the other car, in the lead so Oksana could translate. She was to explain to the guards at the Transnistrian “border,” recognized by neither the US government nor most European nations, why we needed to be given speedy and unimpeded passage through Transnistria to the Ukraine. Ambassador Pendleton had one condition for this trip—that we must cross Transnistria during daylight. She agreed to the OSCE ambassador’s plan with the understanding that we would return from Odessa in plenty of time to reach the border by 5 p.m.
Oksana had been a university student in Odessa and very eager to show us what Odessa had to offer. Getting us through the Transnistrian checkpoint was not a problem she assured us. And, just as promised, at the border, Ambassador Pendleton in the follow car was waved through without having to stop. Once we reached Odessa, we checked in at a private sanitarium at the edge of the city. The name conjured up visions of patients with tuberculosis or schizophrenia, but Oksana explained that the sanitarium had rooms that were converted to accommodate travelers and was a place that offered a relaxing and calming setting. We were the only guests that weekend. That evening we headed for a meal at a restaurant overlooking the coastline and beach. We found our favorites on the menu, pelmeni (meat-stuffed dumplings smothered in sour cream), cabbage rolls (meat-stuffed cabbage leaves smothered in sour cream), carrot and raisin salad smothered in sour cream. The restaurant was full of very well-dressed, cosmopolitan young couples, some of whom looked as though they had just walked out of a stylish European casino. They were the local businessmen who had quickly figured out how to make money in the new capitalist economies of the Commonwealth of Independent States (CIS), the loose confederation of the former Soviet republics. Most citizens of CIS states considered all businessmen to be part of the Russian mafia. The well-dressed couples made that lifestyle very attractive. The next day we toured several museums, many of them with a strong military slant. We also went to see the Potemkin steps, originally 200 steps leading from the city situated on a high steppe plateau to the harbor. The steps are now known more for Sergei Eisenstein’s use of them in his 1925 silent film, Battleship Potemkin, about the 1905 massacre of sailors and city residents. That evening we went to an organ concert where one of the most noticeable acknowledgements of the change in the government was the hole in the flag on the stage curtain where the hammer and sickle had been. After the concert, Oksana suggested we go to a hotel that was well known for its entertainment. As she had done at nearly every other stop, she chose that we not park directly in front of the location where we intended to spend our time. Instead, she had the OSCE ambassador drive around the corner from the hotel to locate two parking spots so that the two cars would be parked one in front of the other. I didn’t ask why we didn’t park in front of the location; I just wondered. I should have asked; I didn’t realize why until later. The next morning, Sunday, and our last day in Odessa, Oksana recommended we have breakfast at a famous downtown restaurant, Varadero, which offered tables along the open windows overlooking the wide veranda, before we headed a short distance out of town to see another Ukrainian Black Sea site. Although there were plenty of parking spaces directly in front of the restaurant on a very wide sidewalk where others parked their cars, Oksana, again, took us around the corner to park the two cars out of sight, and we walked back to the restaurant. At the end of the meal, we returned to the cars. As we turned the corner, something was wrong. There was only one car on the street, Ambassador Pendleton’s Honda. The OSCE ambassador’s Lada was missing. Instead of spending a short time at the other resort after which we planned to travel back through Transnistria, arriving at the border while it was still daylight, we ended up back at the restaurant. Oksana called the police. Gasoline was in very short supply in all of the former Soviet Union at that time. After speaking with the police, Oksana informed us that if we wanted someone to investigate the missing car, we would have pick-up a policeman in our remaining car. The police had no gasoline. Ambassador Pendleton, the OSCE ambassador, and Oksana headed out to the police station, leaving the OSCE ambassador’s wife, Alex, and me behind. Once the policeman was on site, he seemed optimistic the ambassador’s car would be found. He recommended that we just wait. In the meantime, Ambassador Pendleton, the OSCE ambassador, and Oksana drove the policeman around, making several other stops so he could file the reports and investigate options. By 3 p.m., Ambassador Pendleton was concerned that if we didn’t leave soon, we would arrive at the Transnistrian border at dusk. “We need to leave,” Ambassador Pendleton said. “The policeman is sure they will find the car soon,” Oksana insisted. We gave in and agreed to wait. By 5 p.m., Ambassador Pendleton decided waiting any longer was out of the question. With that, the four of us–Ambassador Pendleton, Mrs. OSCE Ambassador, Alex, and I–piled into Ambassador Pendleton’s car. Now minus the only Russian speaker among us, we headed for the border taking the shortcut Oksana recommended as we watched the sun sink lower and lower. By the time we reached the border, daylight was nearly gone, and it became obvious that we might have trouble. The guards were not in identifiable uniforms. Most of them were very young men, and it was clear that they had been drinking all afternoon. When we stopped, a guard stumbled as he walked towards the car. His rifle was slung over his shoulder while the other guards were holding their rifles by the barrels, resting the butts on the ground, like walking sticks. This behavior did not instill confidence. The ambassador rolled down the window and showed him her passport. We sat back, trying not to convey our nervousness. The guard insisted the ambassador get out of the car. She tried to speak with him in Romanian. Ignoring her attempt, he motioned for her to go to the back of the car and he pointed to the trunk, indicating she should open it. She did. But when he started opening the suitcases in the trunk she pushed his hands out of the way and told him—in English which he clearly didn’t understand—that he didn’t have any right to inspect anything in her car because we were all diplomats and her car had diplomatic plates on it. In a show of absolute bravado, she slammed the trunk shut, got back into the car, put it in gear and drove off. The rest of us, expecting the worst, slunk down into the seats so our heads were below the level of the back window. It took a few minutes before we all exhaled. The OSCE ambassador’s car was never recovered. 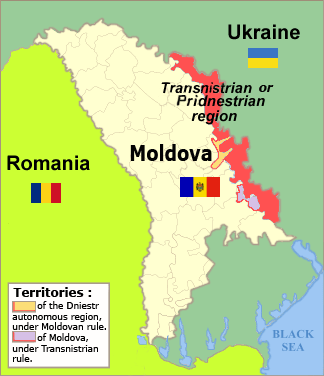 map of Romania, Moldova, and Transnistria from Wandering Earl. It’s February. A new month. Groundhog Day, Valentine’s Day, Presidents’ Day. February is just full of reasons to celebrate. When I lived in Minnesota half a lifetime ago, I used to look forward to February 1st because it always seemed to be 20 degrees warmer than the day before. That didn’t mean it was warm; just warmer. But now I’m in sunny Southern California where it is always warm. While I enjoyed Buttontapper Challenge in January, I will change directions this month. Instead of following Laura Roberts’s excellent prompts, I plan instead to seek out news items from the many exotic and little-known places of the world I have chanced to live in. 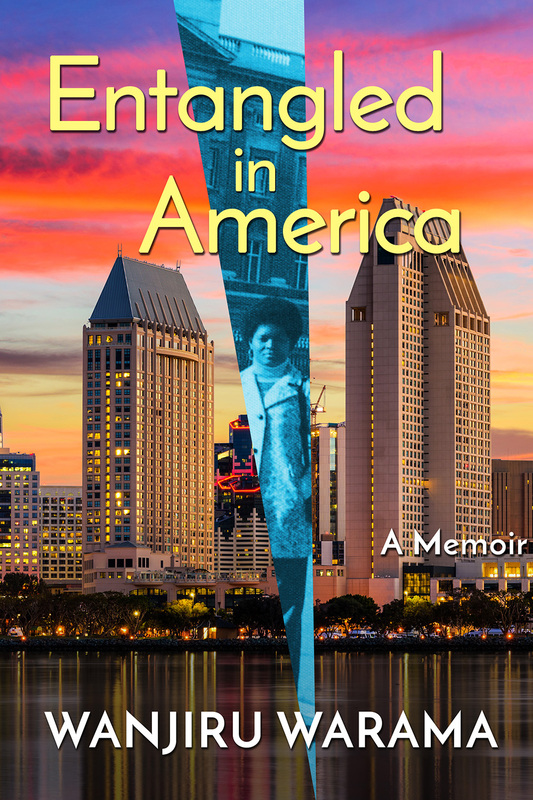 One inspiration for this shift is that I finished reading Wanjiru Warama’s second memoir about her life in San Diego, a place she had intended to come for just a year, to complete her university studies and to relax and be refreshed from the stresses of her life until then in Kenya. 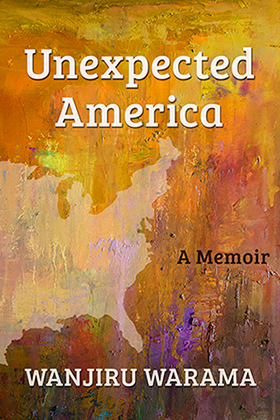 I enjoyed both volumes of her memoir, Unexpected America and Entangled in America, because of the parallels I saw between her successful adjustment to America and my not always very successful attempts to adjust to the countries I chose as temporary homes. Wanjiru introduces her memoirs as cross-cultural stories. Her story is also an immigrant story, though like many immigrants, she didn’t come here expecting to stay. It was only going to be one year. Just like my stays in Asian, European, and Caribbean countries were supposed to be for one, two, or three years. Africa offered me just months in each country. Unlike Wanjiru, I have abandoned my initial attempts to write one or more memoirs. 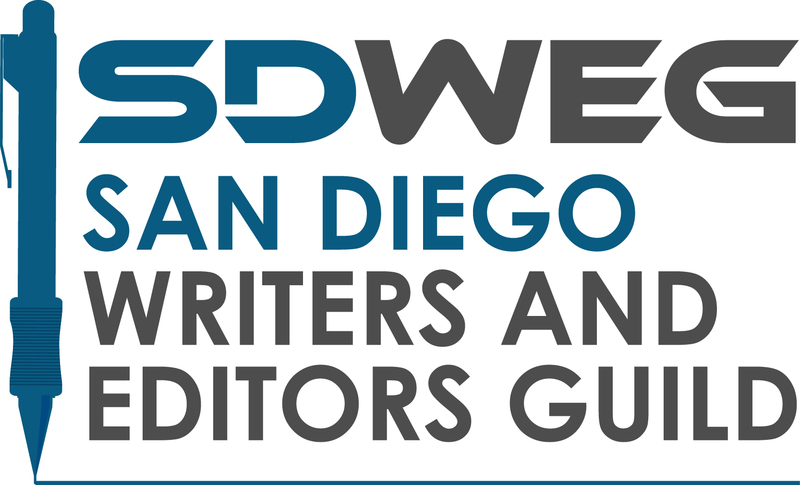 Instead, thanks to the advice and guidance of two teachers of creative writing at OASIS in San Diego, Caroline McCullagh and Lola Sparrowhawk, my WIP—work-in-progress—is a novel with a protagonist much smarter than I was who met a man more willing to share his love of country with her than any man I found there. My hope is that I can use these two fictional characters to share the cross-cultural lessons I should have learned and to do so sympathetically and sensitively. The working title of my WIP: The Friendship Code.